Many business companies have now made use of the internet to market their products or services to a wider target market. However, not all people in the business sector understand how to build and run it. The knowledge for website building may seem to be unclear. However, some parts of it may be explained in this article. Here, we will tackle more on web hostings. The definition of a web host may seem clear to many, especially if the person is in the field of information technology. However, many people as well find it vague. Check out below for a guide to internet website hostings. The web hosting is a service which allows individuals and organizations to publish the websites that they created to the internet. 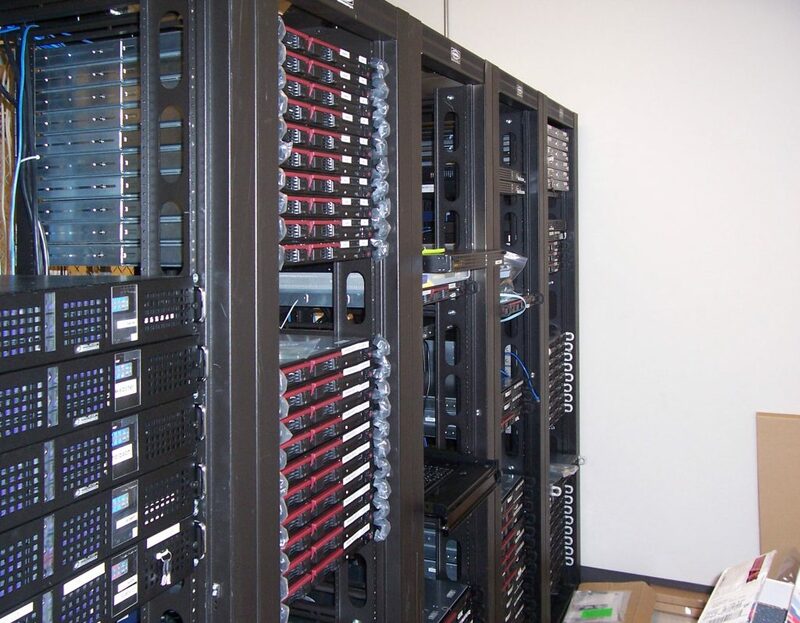 All the pages in a website are stored or hosted in servers, supercomputers that are used to display these pages on the internet. In order to get a hosting for your website, you need a web host service provider. Providers of web hostings are businesses that provide the necessary technology and other services to people owning websites for them to be able to publish them on the internet and be viewed by the people online. You will need a domain name for your website in order for the providers to host your site. The domain name is the official name of your website, which, when people type it on their browser, will automatically redirect to your website. Domain names usually end with a .com, .org, .net, and other extensions. The most basic among the types of web host services is the website builder. These are usually purchased for sites for beginners. If the site is new, this is usually what’s offered. Typically, the provider will simply give you the browser-based interface for building the website and host it without any other technicalities and complications. In a shared hosting, you share a server with other websites. Thus, you also the all the software applications of that server. Although you can have more control on the server side in a shared hosting at an affordable price, one downside is that it may slow down the running time of your site because of the other sites in the shared hosting. In dedicated hosting, you own the entire server. This means that all the storage space for the database is yours, as well as the control access. It is quite expensive but it is used by bigger and more established websites. Now that you understand what is web hosting service and the different types of servers, contact a reliable web hosting provider today. Start to create and build the site for your business and market it to the world.